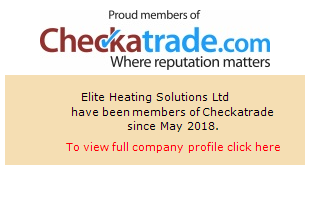 Here at Elite Heating Solutions we specialise in making the whole experience of boiler installation as easy as possible and can give you complete peace of mind when making this investment in your property. We are improved boiler installers for Ideal boilers and offer a 10 year guarantee on most Ideal boilers that we install. Also covering boiler servicing, safety certificates, gas hobs, underfloor heating, powerflushing, new build plumbing, bathrooms and more! For your ease, we accept card payments for our services. Please call us on 0800 2941174 or fill out the form below for a free no obligation quote on new boilers and other services we offer throughout the Midlands.